Zoliar DF, from Agnova Technologies is a pre-emergent residual herbicide for weed management and the control of hard to control broadleaf and grass weeds that conventional herbicides leave behind. Zoliar DF controls a broad spectrum of annual grass and broadleaf weeds, and suppresses several perennial weeds. In cotton, Zoliar DF provides superior residual control for nutgrass and Anoda weed. When used for nutgrass, Zoliar DF is to be used in a programmed weed management approach over several seasons and applied during fallow/pre-sowing. Zoliar DF is an alternative herbicide. It is compatible with a broad range of knockdown herbicides where required. It provides programmed control of nutgrass in irrigated cotton monocultures. Zoliar DF is suitable for long term residual weed control and weed management. It is highly effective on perennial grasses and difficult broadleaf weeds. Because fewer re-sprays are required, it saves time and money. This weed management tool is well tolerated by all varieties of cotton. 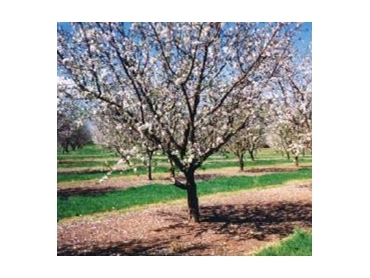 It can achieve excellent persistent weed control option for vines, citrus, and stonefruit growers.